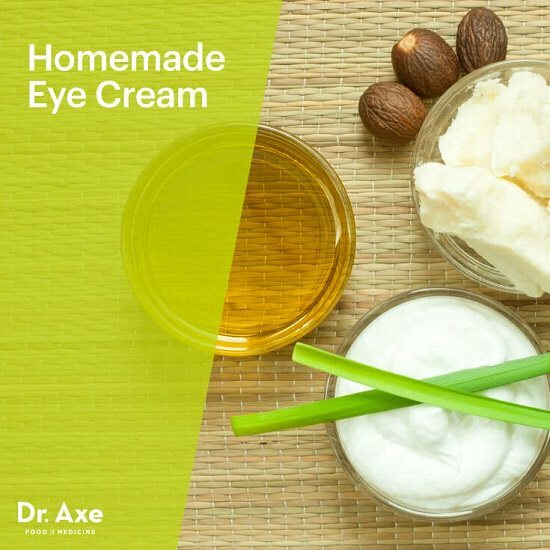 Get rid of dark circles and wrinkles effectively with these Homemade Eye Cream Recipes! Get bright, ‘vacation eyes’ on working weekends with this five-minute eye. We got the inspiration from redefinedmom. 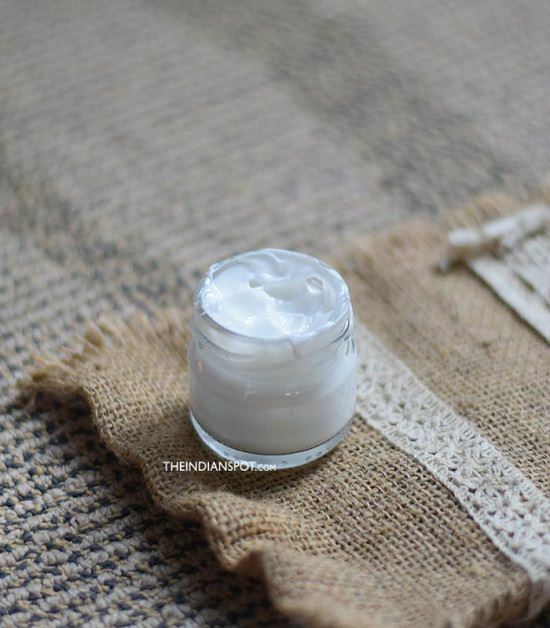 This organic eye cream comes with frankincense to boost collagen formation and skin-tightening around the eyes, as well as shea butter for deep nourishment. Here is the DIY! 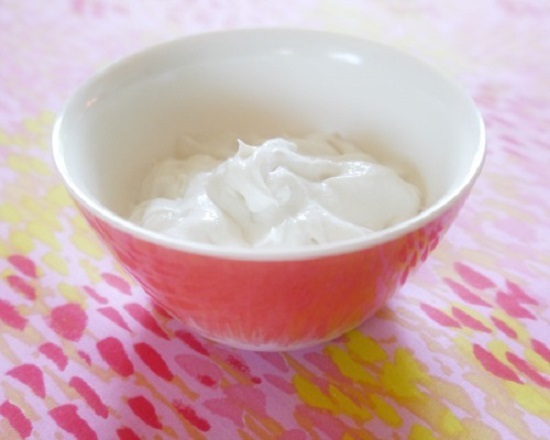 Get spa-like treatment at home with this green tea-enriched eye-firming cream. Get the directions at primally inspired. 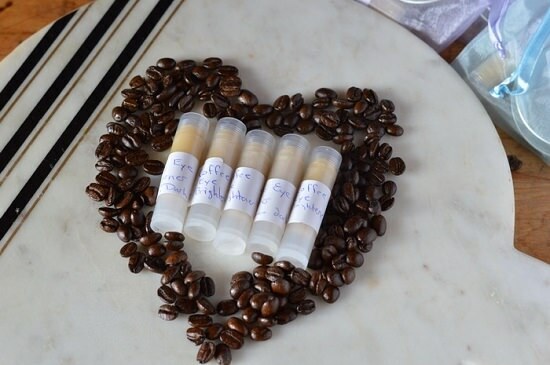 Caffeine is the perfect detox for baggy, ‘old lady eyes.’ From ingredients to method everything is available here. 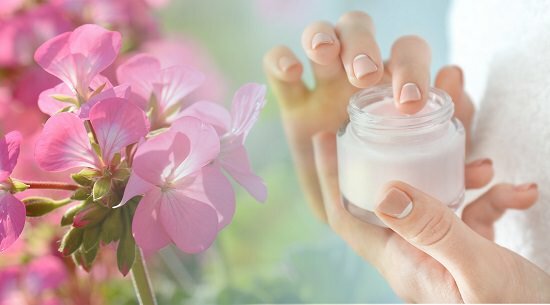 If weekdays are giving you puffy, tired eyes, it’s time you reverse all that damage with this exceptional blend of calming floral essences. 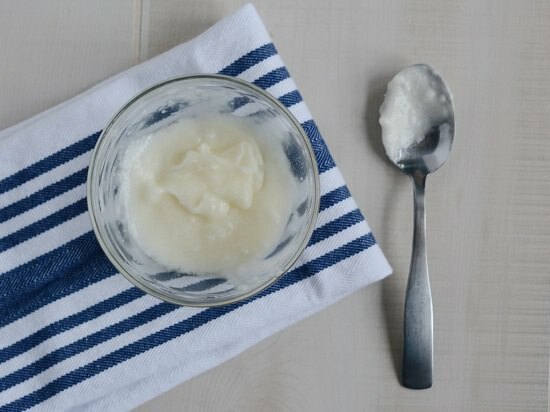 Rebootedmom provides the detailed tutorial. The divine fragrance of this refreshing eye cream gives you the much-needed kick to get ready for work. The step by step tutorial is here. 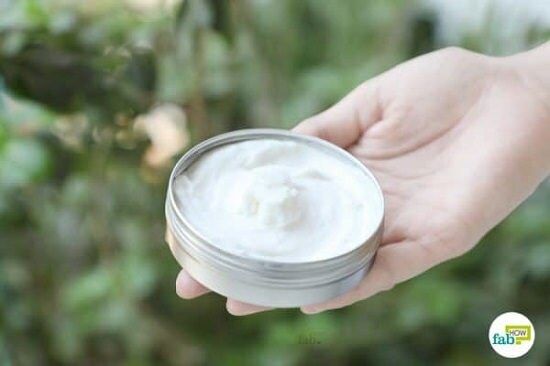 This silky smooth cream is full of botanical ingredients to bestow shine and strength to tired, sleepy eyes, making them look instantly fresh. Visit mountain rose herbs to find out more. 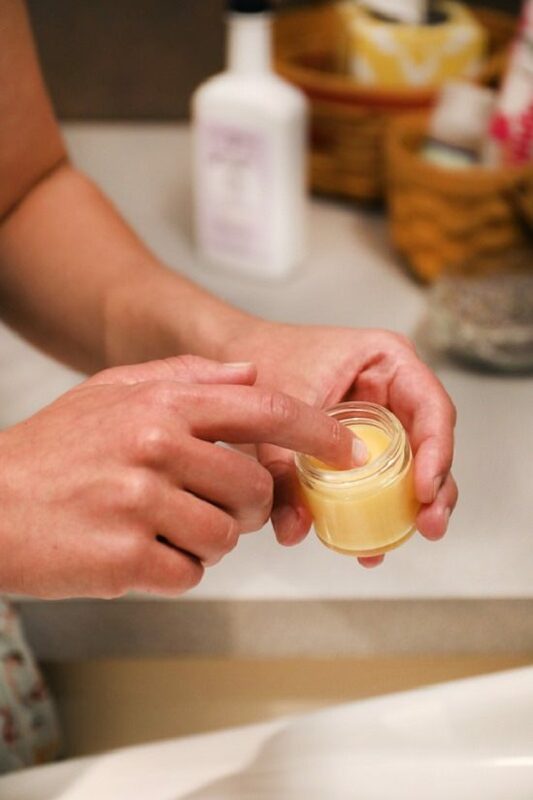 Infused with lavender essence, this cocoa buttercream is perfect for nighttime application, especially when you want to wake up looking young and dewy. 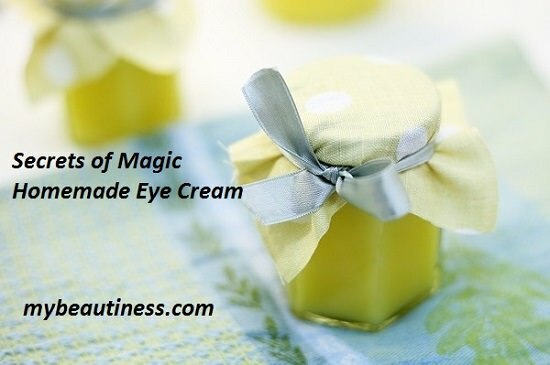 This secret magic eye cream was found at mybeautiness. 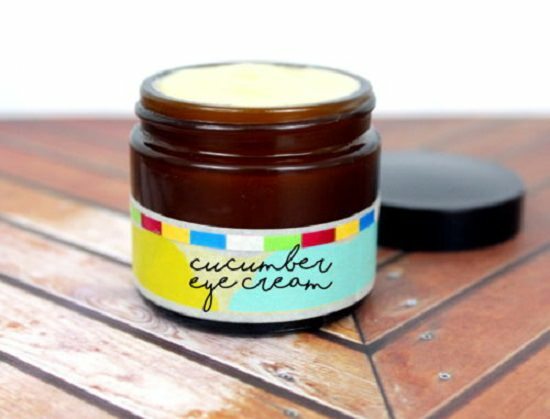 Enriched with the goodness of cucumber extracts concentrated formula is a soothing balm to apply around tired eyes. The instructions are at soapdelinews. 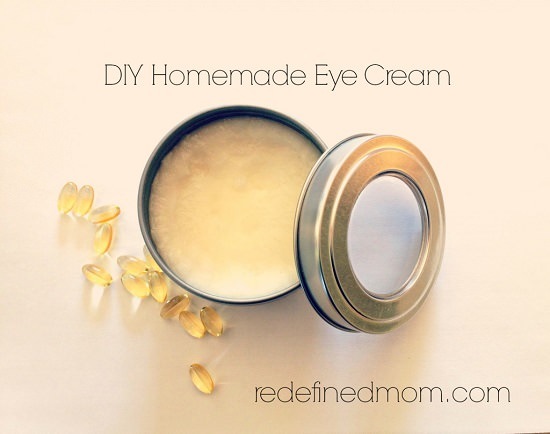 Containing geranium oil and shea butter, this homemade eye cream increases firmness and combats eye bags; its waterless base means easy application and longer shelf life. 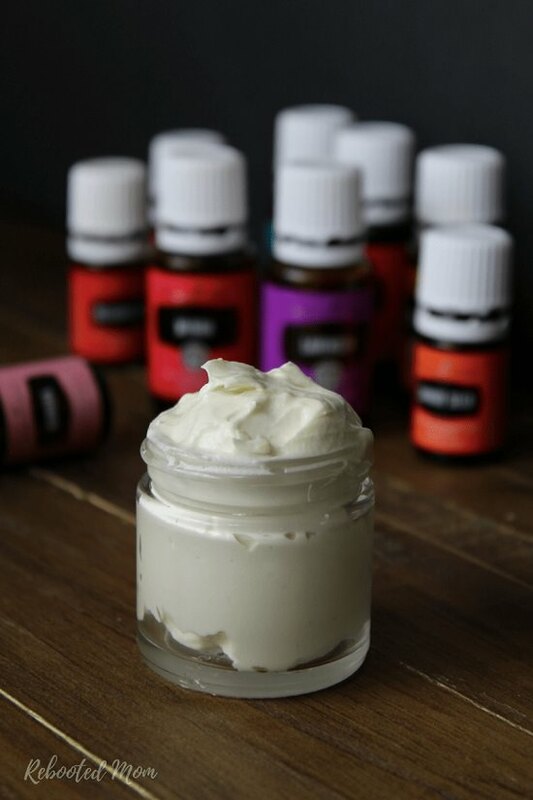 Check out this DIY tutorial for steps!